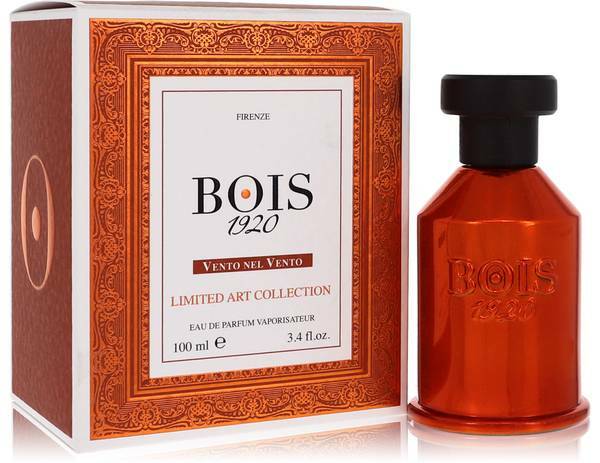 Vento Nel Vento Perfume by Bois 1920, This enigmatic unisex fragrance was released in 2013 . 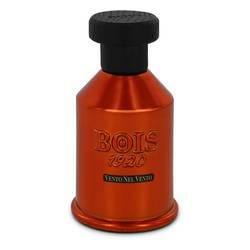 Vento Nel Vento is a smoky, earthy blend that men and women will love wearing time and time again. 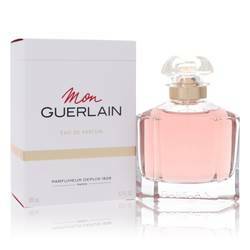 The blend makes a grand first impression with top notes of elemi, peony, and pink pepper, followed by a spiced yet smooth heart of black licorice, galibanum, and white musk notes. 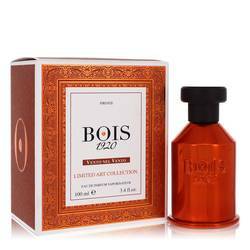 Base notes of patchouli, benzoin, ambergris, labdanum, sandalwood, and agarwood provide the warm, earthy foundation that makes Read More Read More this fragrance so complex yet inviting. 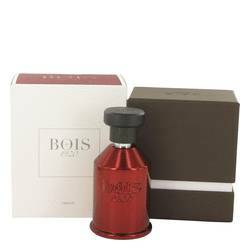 Bois 1920 is an Italian perfume house founded by Guido Galardi in 1920. The original company closed just five years later, but was revived by Galardi’s grandson, Enzo Galardi, in 2005. The brand is best known for the inspiration it gets from the lavender fields in the hills of Florence, especially in the original fragrances. Today the brand has over 30 fragrances in its collection, with release dates ranging from 2005 to 2017. All products are original, authentic name brands. We do not sell knockoffs or imitations.